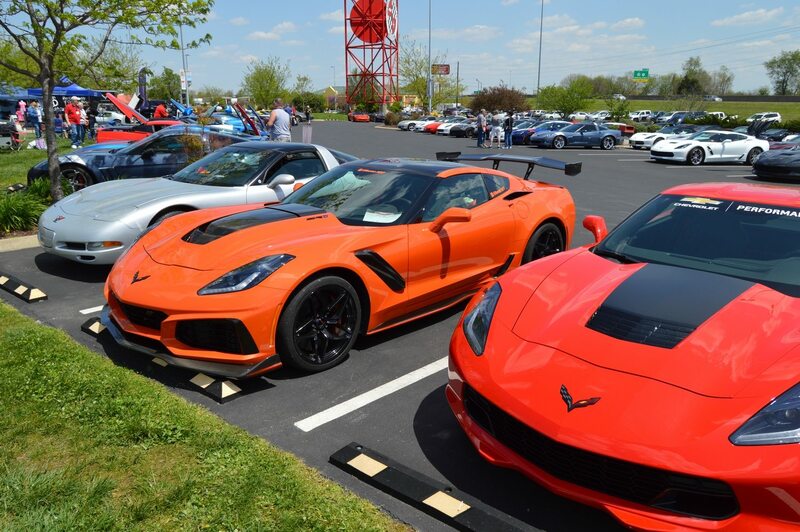 Summer is just around the corner which means just one thing to Corvette owners – it’s time to get our favorite cars back out on the open road! If you’ve considered purchasing a Corvette, there is still time to find some great deals out there….and we want to help! 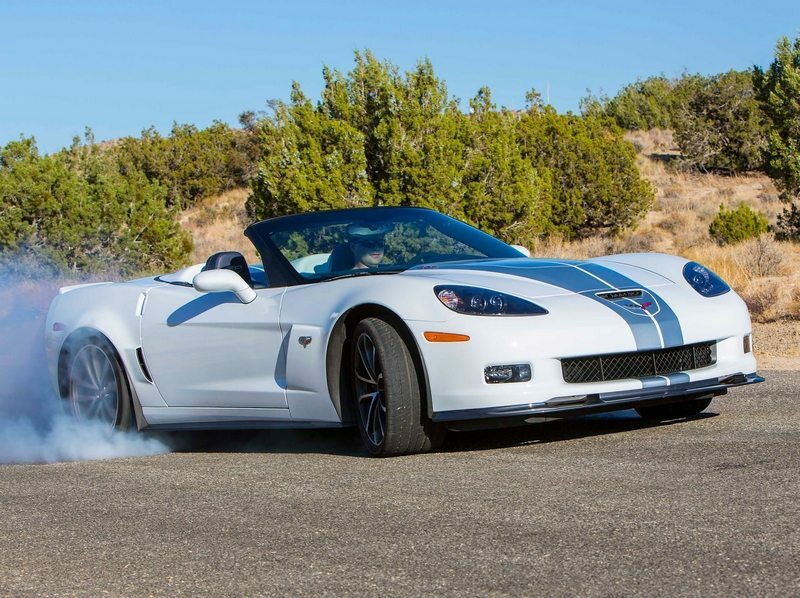 We are going to begin posting a weekly “Best Corvette Deals” on our page with the hope that we can help you connect with your dream Corvette. Before we introduce you to some truly exceptional Corvettes, we want to note that we have no professional connection with the companies/websites selling these cars nor are we compensated for posting these listings. 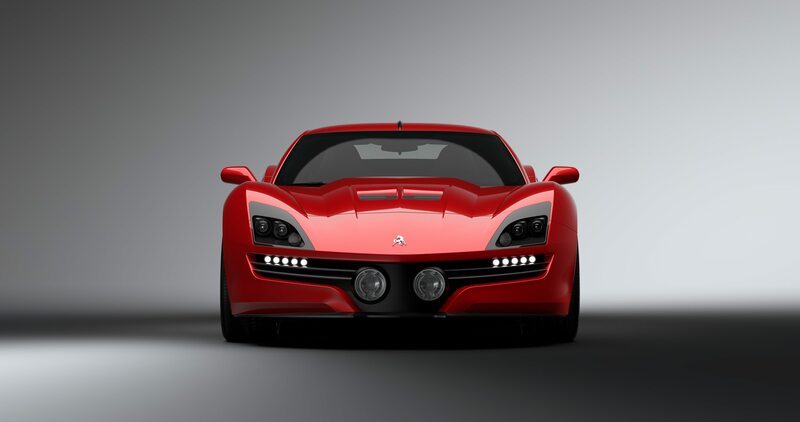 Instead, our intention is to help prospective buyers find some truly incredible deals so that they can buy their dream car and have a Corvette that they’ll love for many years to come. While we make every effort to insure the accuracy of the listing, we strongly recommend that you inspect any vehicle and request the seller to provide a CARFAX report prior to purchase. This 2014 Corvette Z51 is listed at a price that makes this car very attractive to someone considering a seventh-generation Corvette Stingray. While there might be less-expensive examples of this Corvette available on the market, you’ll have a difficult time finding one that has the number of miles or the number of options that this car has for the price. Well appointed with the 2LT trim package, this Corvette features the LT1 6.2L V8 Direct Injection engine, which produces an impressive 460 horsepower. Moreover, this car comes equipped with the Z51 Performance Package, which was an almost $3,000 upgrade over the base coupe when new. This car is currently listed with an asking price of $41,500 or best offer. Given the price, we don’t expect this car to last for long. 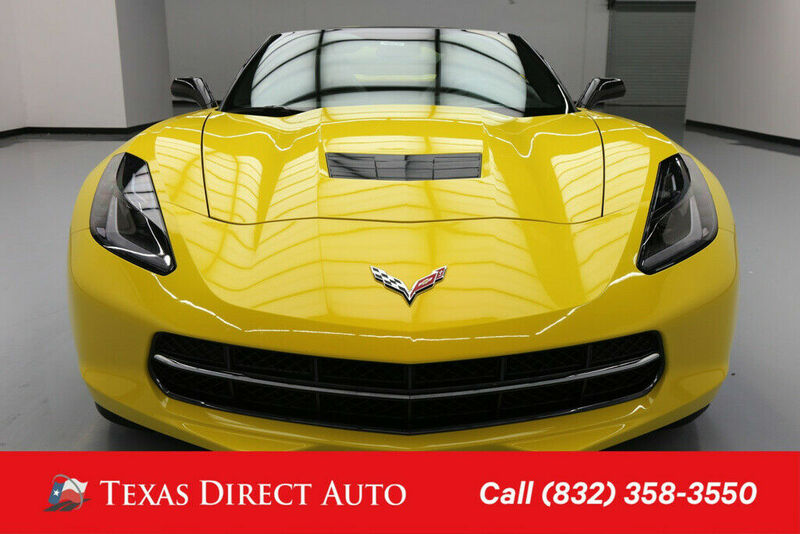 For dozens of photos and even more information on this beautiful C7 Corvette, please visit Texas Direct Auto. 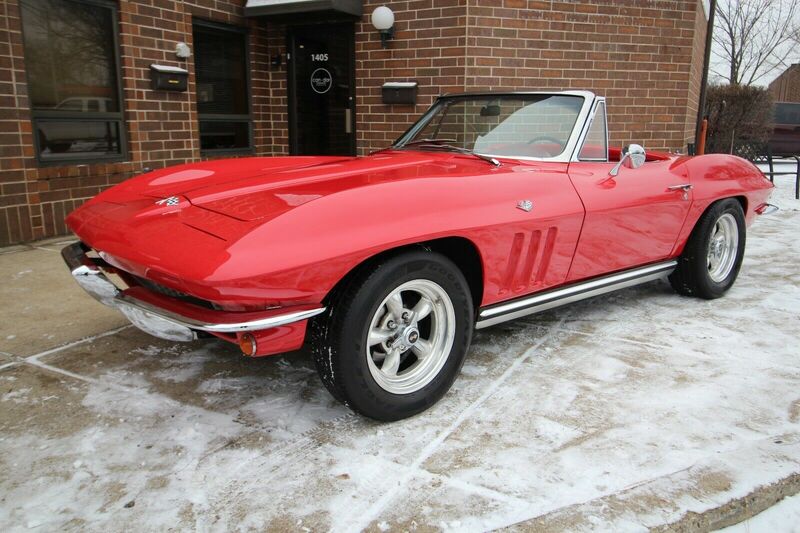 This 1965 Chevrolet Corvette is for sale by a private party on Ebay. We were attracted to this Corvette based on the pictures and the video that the current seller included as part of the listing (Please Click Here To See The Driving And Walk Around Video). 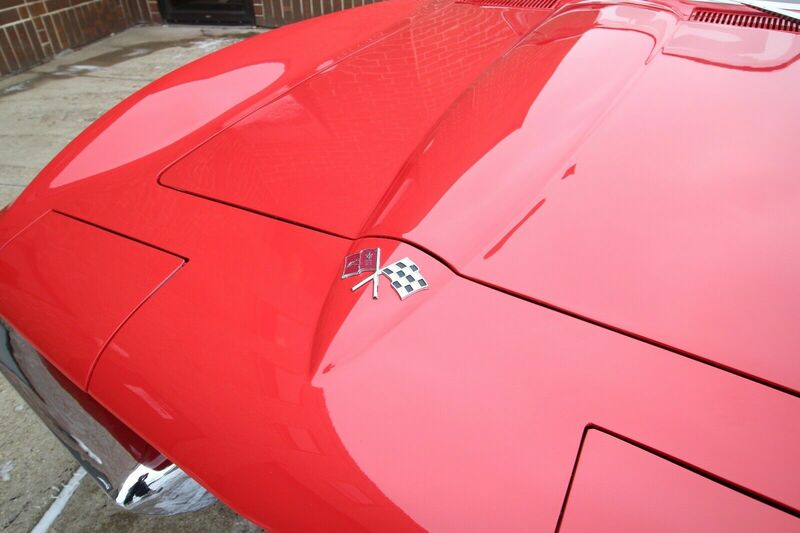 While we cannot confirm how much restoration work has been done to this Corvette, there is no question that this car is clean inside and out. This 1965 Corvette features a Rally Red exterior with red interior. These are the factory colors of the car, though it should be noted that the car was repainted since new. The car’s concealed headlight assemblies work well and the car appears to be very straight with very nice gaps between body panels. The car’s chrome and glass also appear to be in excellent condition. Beneath the hood is a 350 horsepower ZZ4 Crate Motor with just 6,000 miles on it. It’s paired to an M21 4-speed manual transmission. The car features exhaust headers, a Demon Double-Pumper Carburetor and factory 4-wheel disc brakes. The car sits on new wheels and tires. The interior of the car includes a functioning AM/FM Radio with Factory Power Antenna. As can be seen in the video, the car features a very nice, clean interior with leather seats, plush carpet and clearn dash pad, door panels and trim. All of the gauges are reported to work with the exception of the fuel and temperature gauges. Also, the seller lists the convertible top as being in “good condition” though additional detail can probably be obtained by contacting the seller. 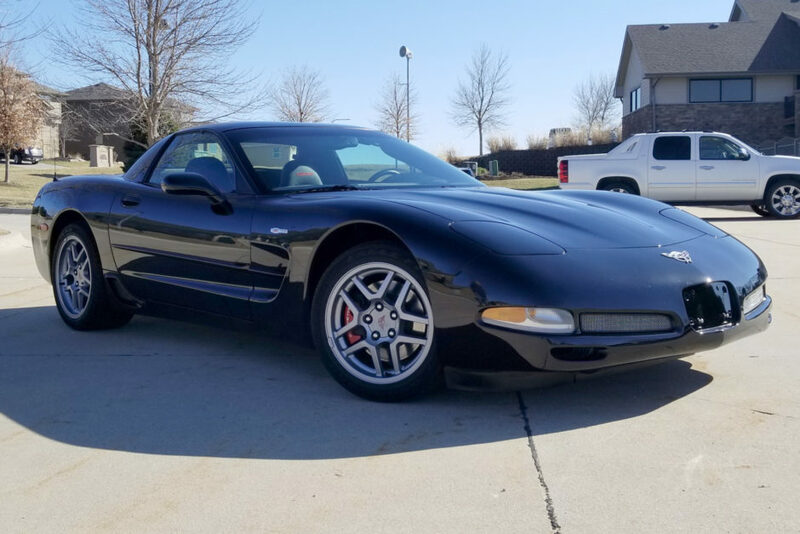 This 2003 Chevrolet Corvette Z06 is reported as a single owner car until its acquisition by the seller in January, 2019. The car has just 13,094 miles on the odometer. It is powered by a 5.7-liter LS6 V8 paired to a rear-mounted 6-speed manual transaxle. The car is finished in Black over Torch Red. Other features include: a 3.42:1 rear axle, a head-up display, side moldings, electro-chromic mirrors, and 50th anniversary badging. This C5 is offered with a window sticker, dealer paperwork, period promotional materials, a Carfax report, and a Nebraska title. 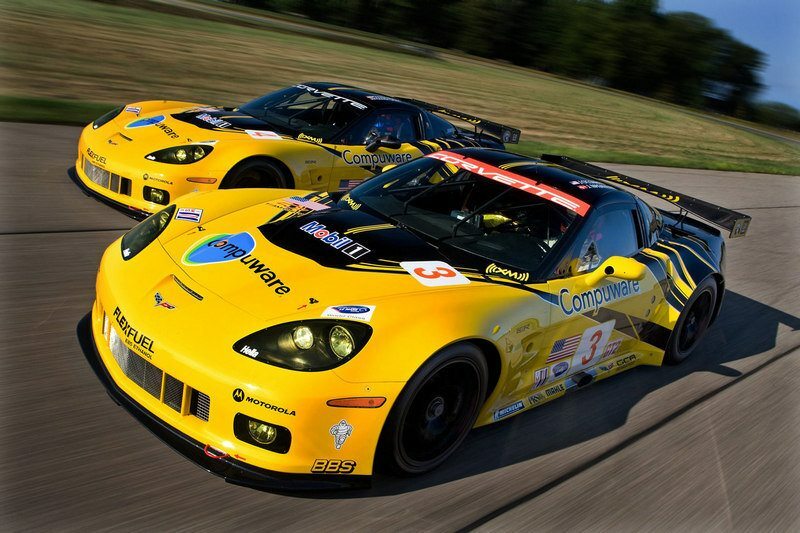 The staggered-width aluminum wheels wear Goodyear Eagle F1 Supercar tires with 2003 date codes, sized 265/40ZR17 up front and 295/35ZR18 out back. Curb rash is noted on the passenger-side wheels. Factory brake cooling ducts are equipped at each corner. 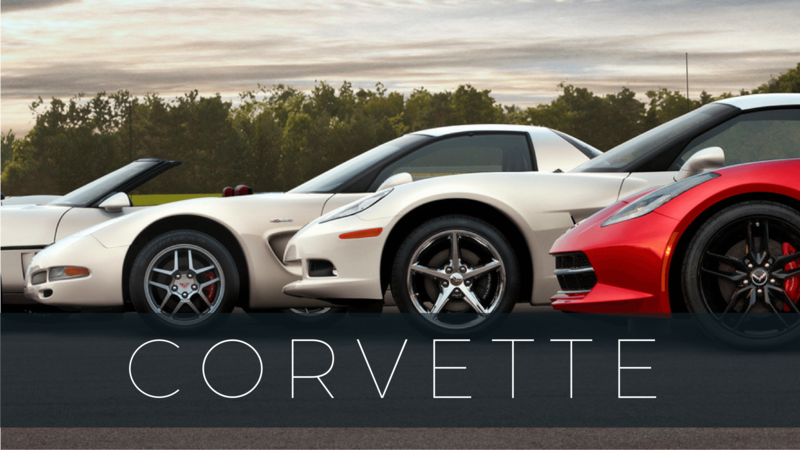 We will bring you additional Corvettes each week throughout the remainder of the year. 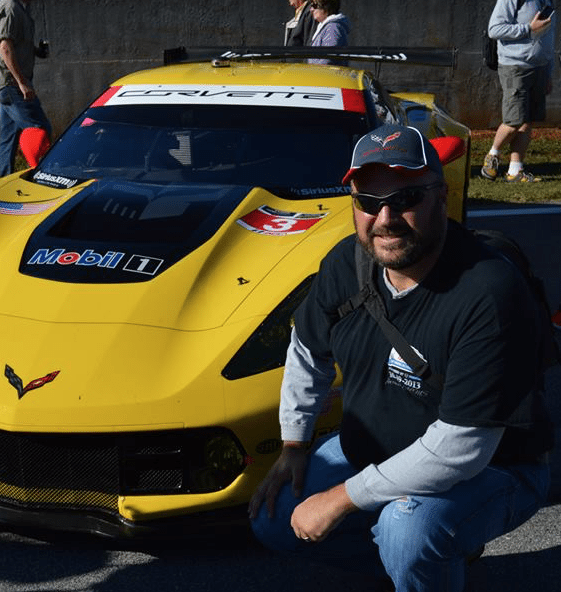 If you are looking to sell a Corvette or know someone who has an exceptional deal that should be listed here, please contact me at [email protected]. Please let me know as much about the car as possible and please provide photos.